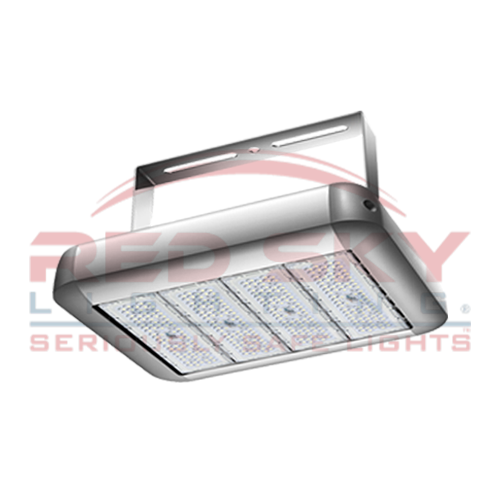 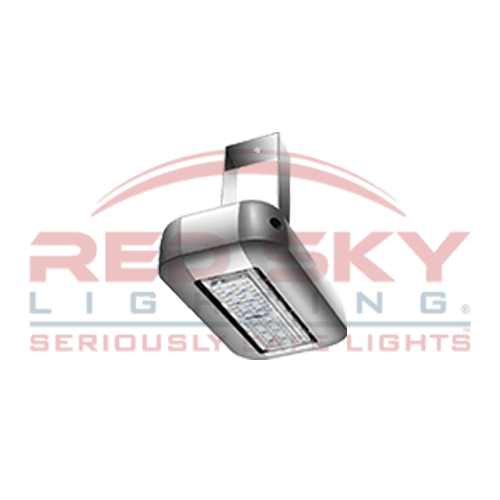 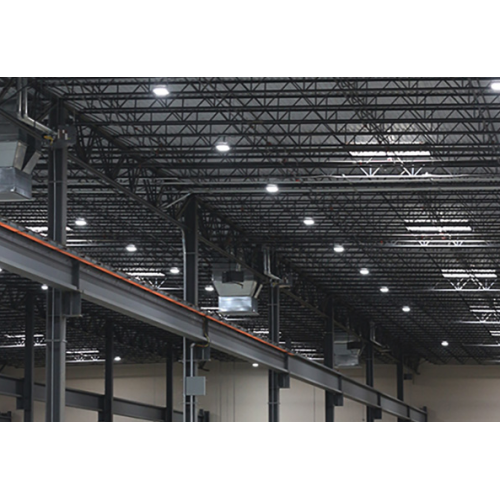 The Modular series fixture is your high-quality, low-cost, high bay and area flood lighting solution. 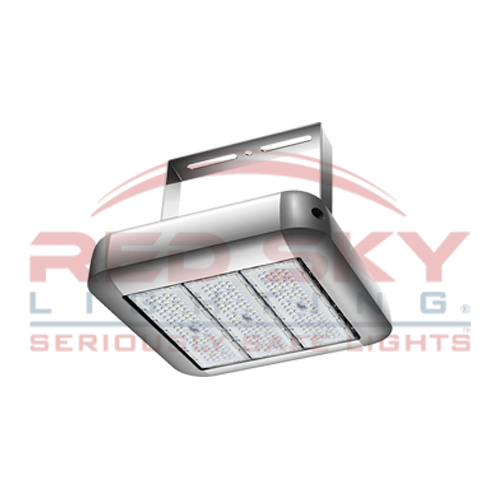 It’s robust construction and expansive lumen range makes this floodlight perfect for outdoor, wet, and high-bay applications. 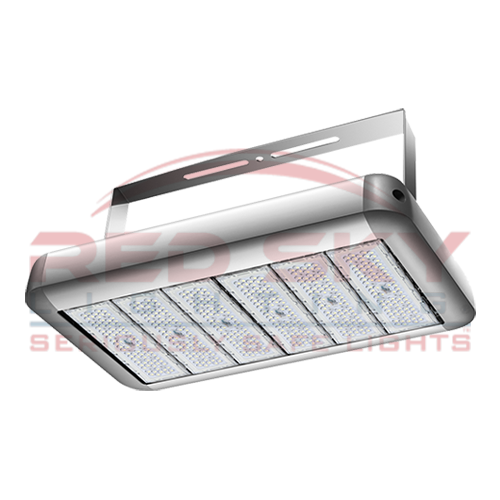 What sets the Modular series apart from the competition is the quick adaptability of the fixture. 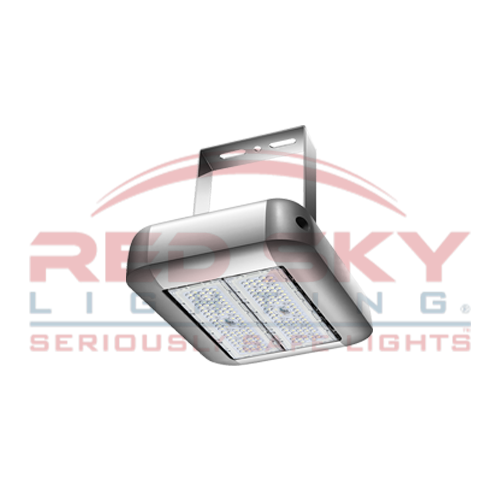 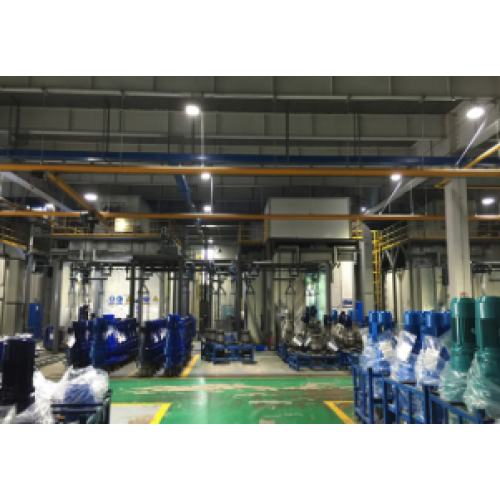 Designed with an expandable frame and interchangeable LED panels to quickly change the fixture from smaller lumen outputs for smaller area applications, to large high-bay area lights for large spaces. 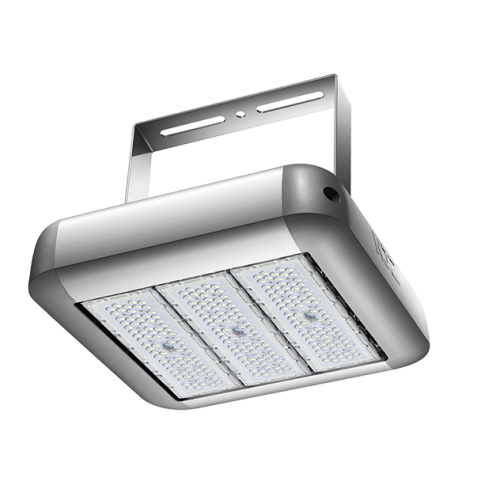 Power outputs range from 50W to 400W, and DLC Premium LED efficacy at 120Lm/W.